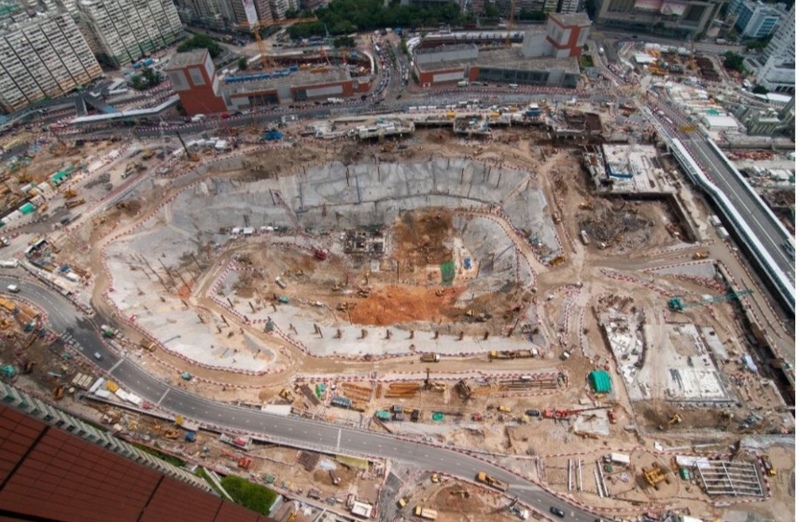 The most important part of any project is the foundations according to us here at Concrete HQ. This year we’ve been beavering away below ground getting things set up for the next phase. We look forward to telling you more in due course. Initially inspired by the 1960s psychological experiments of Stanley Milgram, Shaking Chains conducted their own experiment (albeit entirely unscientifically). Rather than testing willingness to obey authority, the band recruited people to argue their opinions or beliefs. And electrocute each other. 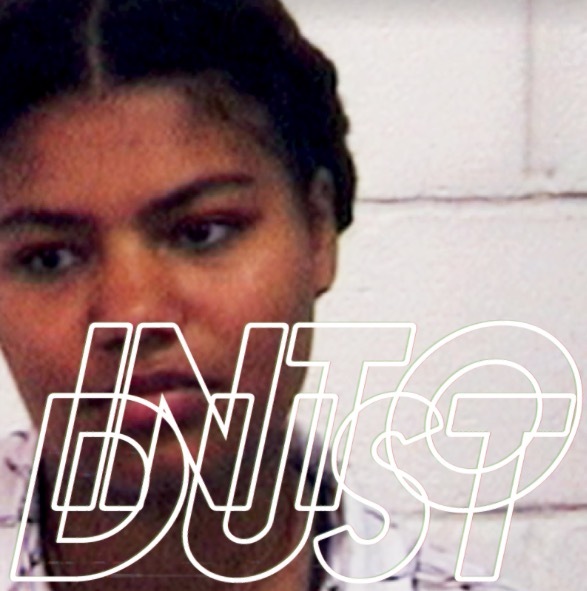 ‘Into Dust’ brings typical online interactions into a physical space and introduces the kind of consequence you won't find 'below the line'. The band (who are now based in London) decided to return home to Manchester to shoot the video. The shocks are real. Their reactions are real. Their fear isreal. Shaking Chains borrow their name from ‘The Masque of Anarchy’, a poem written when Shelley was in exile, to portray his disgust with the Peterloo Massacre and the encroaching parochialism of the England in which he fled (‘Shake your chains to earth like dew, which in sleep had fallen on you. Ye are many – they are few’). More Chartists than chart hits, they are a four piece produced in The North long after production halted, currently treading water under the dark streets of London (having played music together, in one form or another, since they were at school). In an age where groups live and die in the time it takes them to amass a student loan debt, they have stayed together, like a dysfunctional family - chained - through mutual misunderstanding, begrudging love and harrowing shared experience. They’ve seen the changing musical landscape gorge on itself and spew out pale imitations, enough times, to inoculate themselves from hype and ceremony. Instead, they've concentrated on their neurotic craft and sullen art. Shaking Chains are Jack Mahoney (Lead Vocals/Guitar), Nathan Mcilroy (Bass/Vocals), Alex Solo (Guitar/Vocals) & Jack Hardiker (Drums/Vocals). The single wasproduced and mixed by Oli Barton-Wood and recorded at The Gizzard Analogue Recording Studios in Bow, East London. Please read on and support the Broughton House campaign. Here’s a message from Broughton House, we had the honour of filming there for the Orphan Boy - Some Frontier Video, a very humbling experience. Please give them your support. We are delighted to have been short-listed for the Trafford Centre’s Fountain Fund – however to be chosen as one of the three winning charities and be able to secure circa £20,000 for the charity to build a beautiful Band Stand in the new Veteran Care Village that will be enjoyed by residents, visitors and the entire community; we need to secure as many votes as possible. I would be so grateful if you would cast your vote for Broughton House through the link below….and to share the link with as many of your colleagues/friends and family as possible. What a night last night was. Brilliant sets from Shaking Chains and James. Full house, crowd got 100% involved. Many thanks to James for the slot, greatly appreciated. 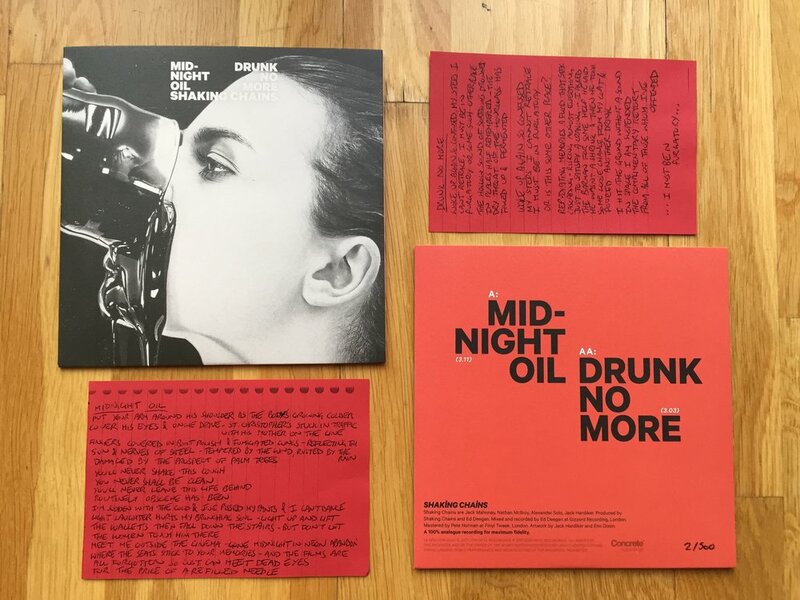 AA Side Midnight Oil / Drunk No More is now out there available for selection. Shaking Chains first single is off to a big start with John Kennedy making it one of his 'Hot One's' on tonight's show. We love John Kennedy. Kro OT is gathering pace. UTD have won every single game since we opened for the UTD v Spurs game. Approvals now in for 4pm til 8pm for the Hull semi on Tuesday night and for the mother of all battles next Sunday v Liverpool. Opening hours are 12noon til 8pm again for your pre/post UTD v Sunderland match drinking/entertainment in our abandoned warehouse by Old Trafford Metrolink Station at 1 Warwick Road South. Jay Ellis will be in DJ action and Jack Mahoney in live action. Jack Mahoney was born with a plastic spoonful of Calpol in his mouth. By his thirteenth birthday he had mastered the wild guitar styling's of Bert Jansch and discovered a taste for White Lightning. Whilst those with weaker palates might dismiss this beverage as a drink fit for a tramp, its name has symbolic meaning - a nom de guerre that perfectly encapsulates Mahoney's musical delivery, his sexual appendage and his sallow, off-milk complexion. Coincidence? Let's look at the evidence. His voice evokes the balladeers of yesteryear - Paul Robeson, Luke Kelly, Johnny Mathis...and his devilish good looks have been known to send housewives running to the bathroom, to flush away their vomit soaked Prozac and question everything they've ever believed in. His guitar playing is the sound of the solitary, wizened old man, brooding in the vault at last orders. Bring your umbrella's and prepare to be electrified. Jack 'White Lightning'Mahoney is about to take to the stage. Two great sets from Prose either side of the match.